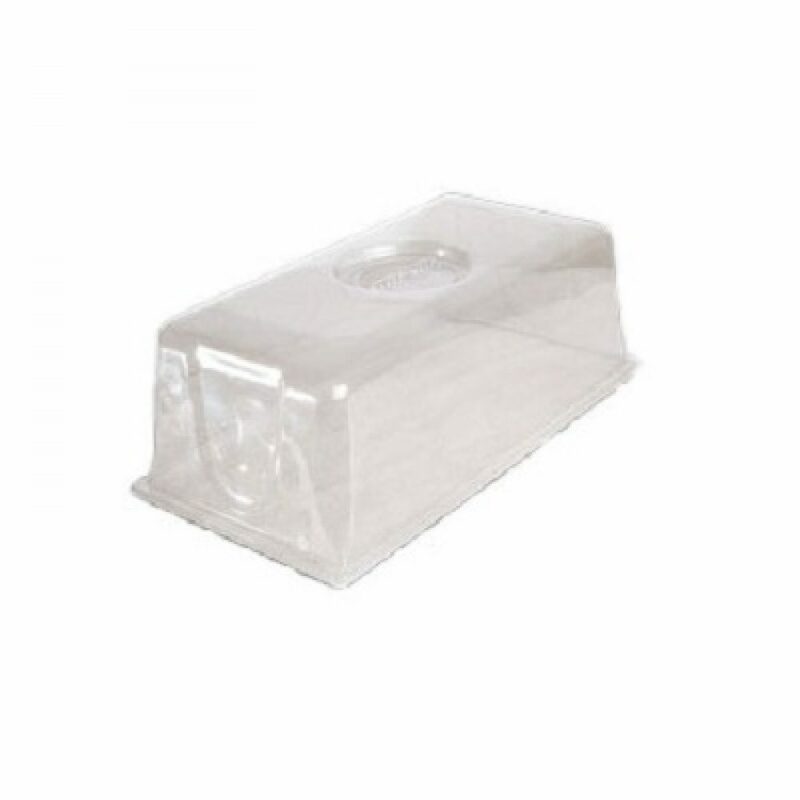 These domes fit directly onto the standard 10×20″ cut kit trays to create a humid and warm environment good for cuttings and seed germination. Tall 7″ dome give extra height for your taller cuttings. Adjustable vents allow for perfect humidity & temperature control.